Demmie Vee – Surulere. 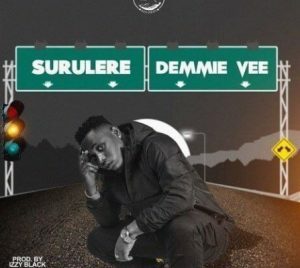 Here’s a brand new single by Demmie Vee right after the news of him and Kizz Daniel settling their dispute. He titles this one “Surulere”. Surulere means patience is beneficial and he serves us with a lovely vibe that we totally love while also conveying his message of patience being one of the most important keys to success. Get the brand new Izzy Black produced audio below and enjoy Exclusively on Ariyabase Media.